Even this couple’s new house knows they should have used a REALTOR®. When it comes to the largest transaction of your life, a REALTOR® can help make sure it comes with no regrets. I just sold this Condo at #305 1535 Chesterfield Ave, North Vancouver, BC Central Lonsdale. We are proud to announce that this Mar 24th, 2:00 PM to 4:00 PM we will be hosting an Open House at 1525 Pendrell St Vancouver BC in Charlotte Gardens in the West End neighborhood, Vancouver. This is an opportunity to visit this excellent Apartment for sale in beautiful West End. We are proud to announce that this Mar 23rd, 10:00 AM to 12:00 PM we will be hosting an Open House at 1525 Pendrell St Vancouver BC in Charlotte Gardens in the West End neighborhood, Vancouver. This is an opportunity to visit this excellent Apartment for sale in beautiful West End. We are proud to announce that this Mar 22nd, 6:00 PM to 7:00 PM we will be hosting an Open House at 1525 Pendrell St Vancouver BC in Charlotte Gardens in the West End neighborhood, Vancouver. This is an opportunity to visit this excellent Apartment for sale in beautiful West End. Next to your home and car, home furnishings represent the most expensive product purchases homeowners make. A mid-quality livingroom set, with sofa and two side chairs, can cost thousands of dollars. That’s why most furniture retailers offer “interest free” and “pay much later” deals to soften the blow. These are basically financing options. An Open House is an event. And, like many events, it’s easy to get caught up in all the excitement and energy. 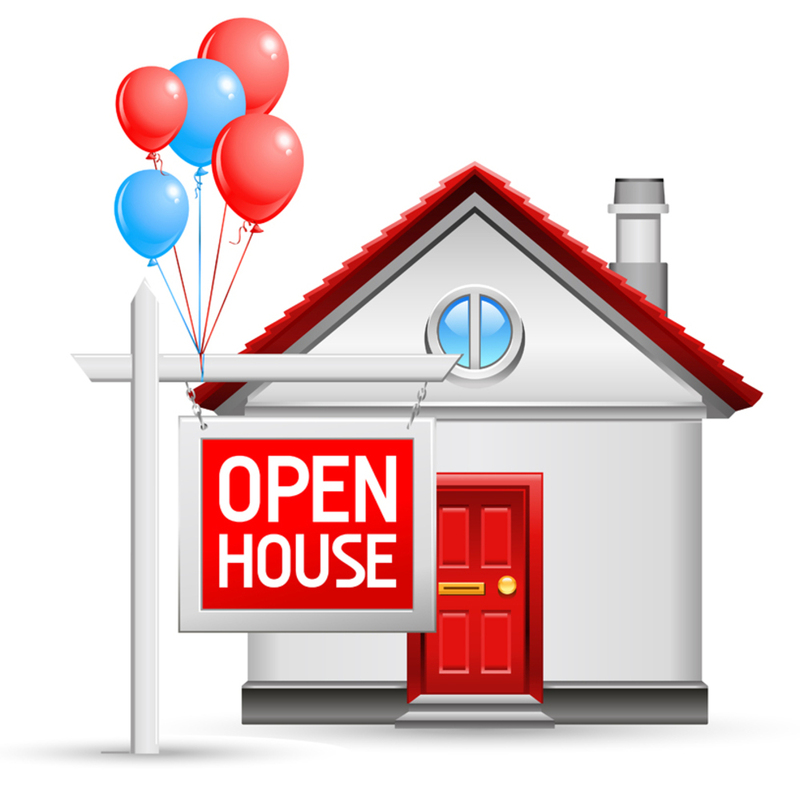 In fact, when you visit an Open House, you might even end up rubbing elbows with other buyers who are there at the same time. It can feel like a party!